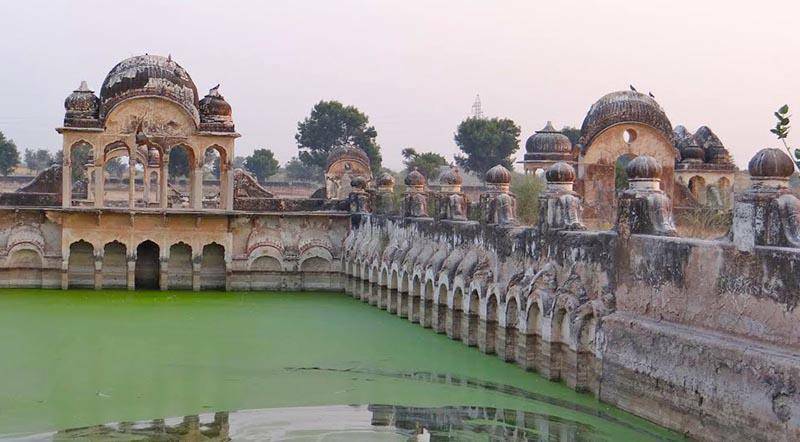 Sethani Ka Johara was a reservoir constructed to give respite to the natives from the famine in 1956. This was built under relief project by widow of Bhagwan Das Bagla to help all the famine struck natives. Various birds and animals, including Nilgais, can be sighted near the water body. The place is enjoyable at sunsets when the birds are returning to their shelters and you can see various shades of sun in the water.